do you clear local variables after you're done with them? I have to process close to a million records. The process is a method that creates big local variables. 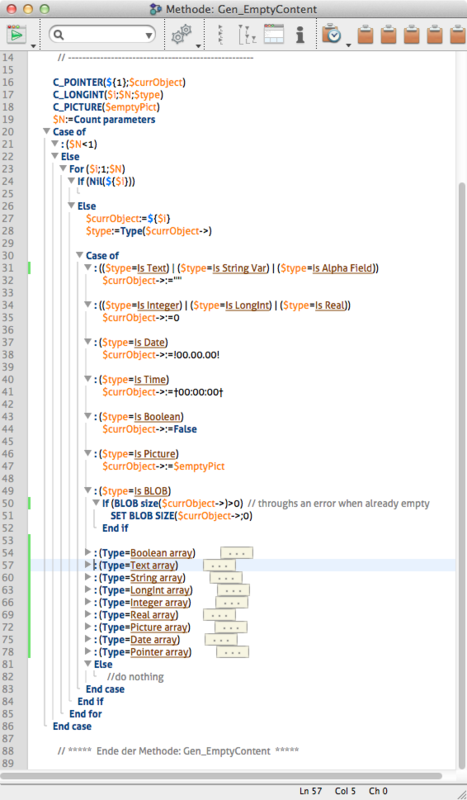 Big arrays, big text vars. But it's a sub-call, so after each call the locals will get cleared auto-magically. I'm semi-superstitious and am thinking I should clear them myself at the end of the sub-method.